Each year, millions of people from across the United States and around the world gather together to watch two teams in their battle to see who will be the next Super Bowl Champion of the NFL. 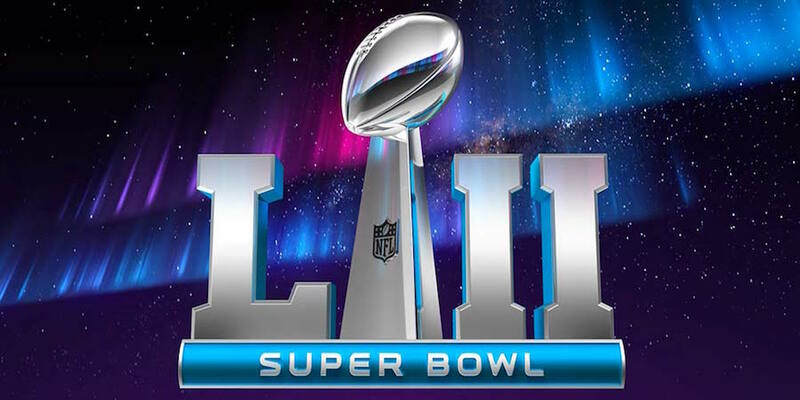 This year on Sunday, February 4, 2018, you can experience Super Bowl LII at a variety of establishments scattered throughout the Pawleys Island area, and if you're spending the weekend at one of our fabulous Litchfield Beach vacation rentals, you can even enjoy the big game from the privacy and comfort of your own living room! Check out our list of the Top 5 Sports Bars of the Grand Strand to figure out where you should be on Super Bowl Sunday 2018! Head over to Murrells Inlet if you're looking for some outstanding grub during the 2018 Super Bowl. Milardo's, off of HWY 17 South, promises to "bring a slice of New England to the South," with their many specialty offerings, including chicken wings, delicious pasta, grinders, stromboli, calzones, and of course, pizza! With many TVs founded throughout the pub, you'll have no problem staying up-to-date on all of the sports and commercial action during the big game! One of the newest locations of King Street Grille, the waterfront Murrells Inlet establishment offers you picturesque views, great eats, and plenty of screens to watch Super Bowl LII. Order from either of their two bars (one inside and one out), and enjoy the big game on any of King Street Grille's 43 HDTVs, four of which are 75" LED TVs! Dine on food items like customizable salads, king-sized sandwiches, house-made burgers, and other specialty entrees. On the drinks side, sip on anything from bottled beer and draft beer to specialty cocktails, wine, and much more! Experience Super Bowl LII on the waterfront in Murrells Inlet when you visit King Street Grille! Drive over to the Surfside Beach area to visit one of the area's best Sports Bars, Dagwood's Deli! Since 1988, this establishment has been serving up great eats and fabulous times to locals and visitors along the South Strand. With more than 59 televisions, you won't miss a moment of Super Bowl LII when you spend the evening at Dagwood's! You even get your own flat-screen tv right in your specific booth! Feel free to take a break from the game and spend some time playing pool or darts. The Dagwood's menu features a variety of wings, spuds, and delicious sandwiches, including jumbo sandwiches like "The Shag," "The Southern," and "The Beach Boy." There's something for everyone when you visit Dagwood's Deli and Sports Bar in Surfside. Pawleys Island's Island Bar & Grill is located in the heart of the coastal town, right near the Hammocks Shops Village. For a fun-filled Super Bowl LII experience, bring your friends and family to this Lowcountry establishment, where you can watch the big game from a number of TVs on the outside patio, in the main dining room, and in the upstairs sports bar! No matter where you turn, you'll be able to keep up with every minute of action. During the game, dine on menu items like build-your-own-burgers, mini burgers, jumbo premium wings, and a variety of seafood sandwiches. baskets, and entrees. You'll the friendly atmosphere and great food at The Island Bar & Grill! Stop by Pawleys Island Tavern on February 4 for a true Lowcountry Super Bowl LII experience! Get things started off right with your food and drink selections, which include appetizer favorites like chicken wings, peel and eat shrimp, and Pimento Cheese with Chips, and drink including beers from around the world, martinis and cocktails, and wine. Main courses feature chargrilled burgers and dogs, seafood baskets and entrees, and plenty of delicious sides to keep you going throughout the night. Head outside to watch the Super Bowl on the back porch, and get in a few rounds of foosball while you're there! You'll have a unique, Lowcountry experience when you spend the 2018 Super Bowl at Pawleys Island Tavern. If you'd rather stay in and enjoy the Super Bowl in privacy and comfort (pajamas), take advantage of the cable TVs in your condo. 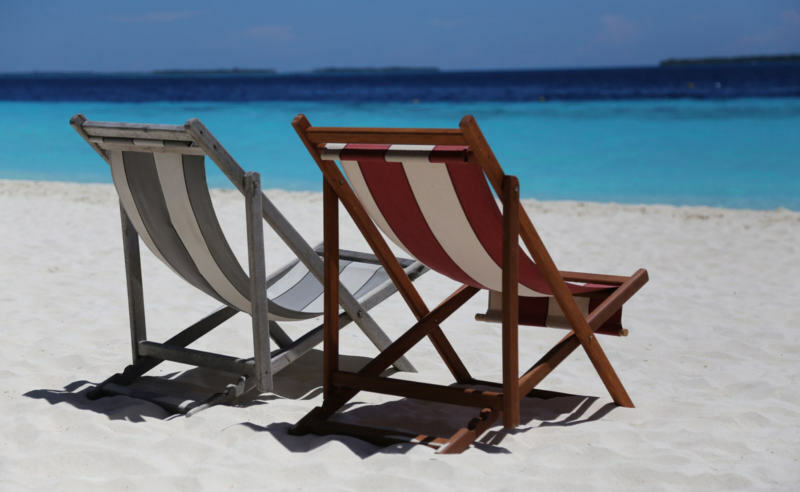 Prepare your football snacks in your fully-equipped kitchen, or order pizza delivery straight to your beach home. Whether you choose to stay in or venture out into the city, you're sure to find the perfect Super Bowl experience for you during your vacation in Pawleys Island!